The annual AusBiotech national conference attracts delegates from around the world and has long been valued as the best way to bring together like minded people in biotechnology to share information and support the growth and prosperity of the industry. AusBiotech 2019 will be held in Melbourne from 30 October – 1 November 2019 proudly partnered with host state partner, Victoria State Government. Building on the success of the 2018 conference which attracted over 1100 delegates, the 2019 event will feature a comprehensive three-day program, extensive bioindustry exhibition, business matching program, early stage investment event plus a range of satellite events and networking functions. 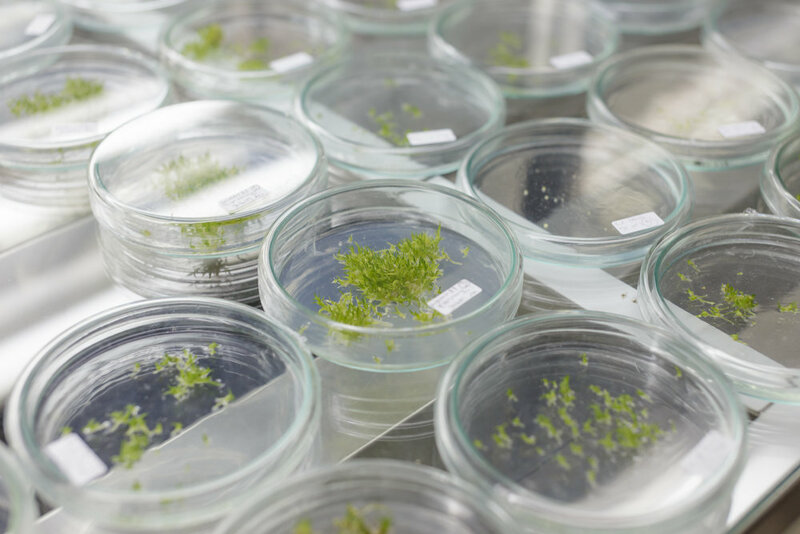 AusBiotech 2019 is expected to attract a strong contingent from throughout the Asia-Pacific region, the USA and Europe, creating opportunities to network and build business relationships on a global scale. The AusBiotech 2019 conference dinner, held on Thursday 31 October is the social highlight of the event. Participation as the dinner partner is the perfect opportunity to align your brand with this high profile and memorable part of AusBiotech 2019. 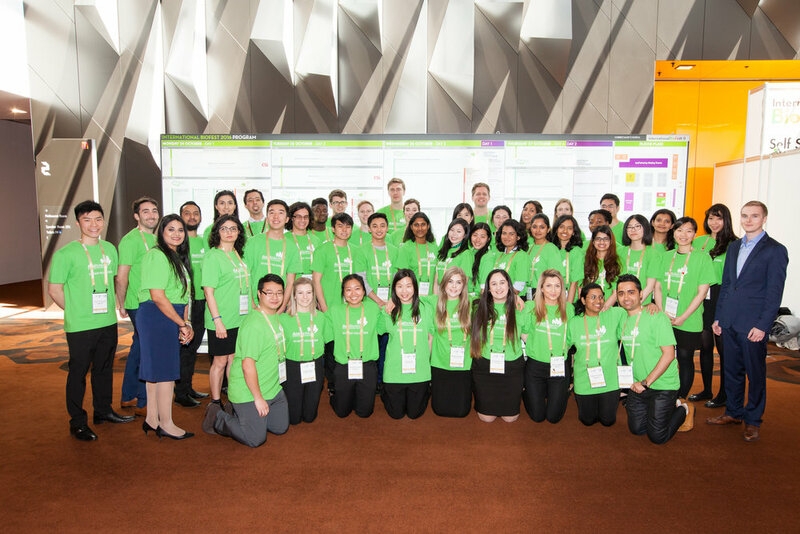 Held on Wednesday 30 October, the opening day of AusBiotech 2019, the welcome reception will start off the conference by giving delegates the chance to reconnect with colleagues and make new contacts. Put your brand front of mind, take the opportunity to address the delegates and help kick of AusBiotech 2019 in style. Close AusBiotech 2019 with a bang and have the final say at the Closing Reception on Friday 1 November. This well attended wrap up function ensures your brand leaves a lasting impression. One of the most prominent packages available with your logo featured on the lanyards worn by all delegates throughout AusBiotech 2019. AusBiotech’s student program is one of the most highly regarded packages available. Highly visible at the event in their brightly coloured branded t-shirts, the students help delegates with all aspects of the conference. Your support will give students a valuable opportunity to expand their knowledge, make new connections and gain valuable experience, while promoting your brand throughout the event. The AusPartnering application is the central access point for the Business Matching program used by delegates before, during and after the event to arrange one-on-one meetings with other delegates. Accessible on smartphones and web based platforms, the application is widely accessible and easy to use. Over 1250 meetings were facilitated in 2018. Include your branding front and centre on the delegate satchel. This package provides maximum visibility at the event and beyond. 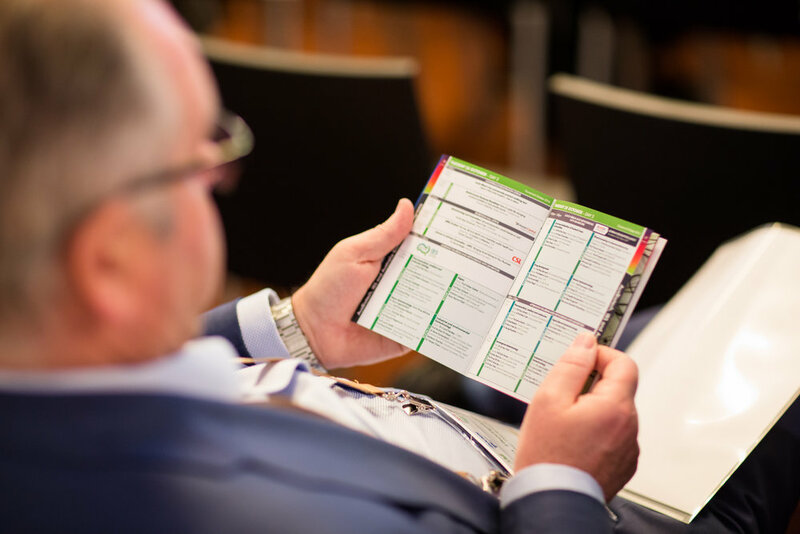 Include your marketing collateral in the “build your own satchel” area where delegates will pick the brochures they want to include in their bag. Size and weight restrictions apply. Prominently positioned in the industry exhibition hall, the networking and charging lounge (6m x 9m) gives delegates a central meeting point in the industry exhibition hall. Furnished with lounge seating and meeting tables, it’s the perfect place for an impromptu meeting or to catch up with colleagues in a relaxing environment. Coffee is an integral part of every conference delegate’s experience. Your brand will be prominently displayed on a printed panel on the coffee carts. The quick-reference fold out pocket program will be included in each delegates badge holder and is on display at the registration desk and other key locations throughout the venue. This is the go-to printed reference for delegates. Back cover, double pages or single pages ads are available. Promotion of your event with logo on the AusBiotech 2019 website and in the conference pocket program (management and costs of the satellite event is your sole responsibility). Event must not conflict with existing AusBiotech 2019 programme. Provide the delegates with branded pads and pens, made available in the “build your own satchel” area where delegates will create their custom bags. Add your logo next to our live floorplan accessible by all delegates on the conference website and on the mobile application. The floorplan will also be printed in the conference pocket program. Opportunity to provide a plenary speaker in consultation with the program committee. Opportunity to provide one speaker, panel member or chair for the nominated session in consultation with the program committee. Do you want to host your own networking function or hold a satellite event to present your expertise, services or products to AusBiotech 2019 delegates? 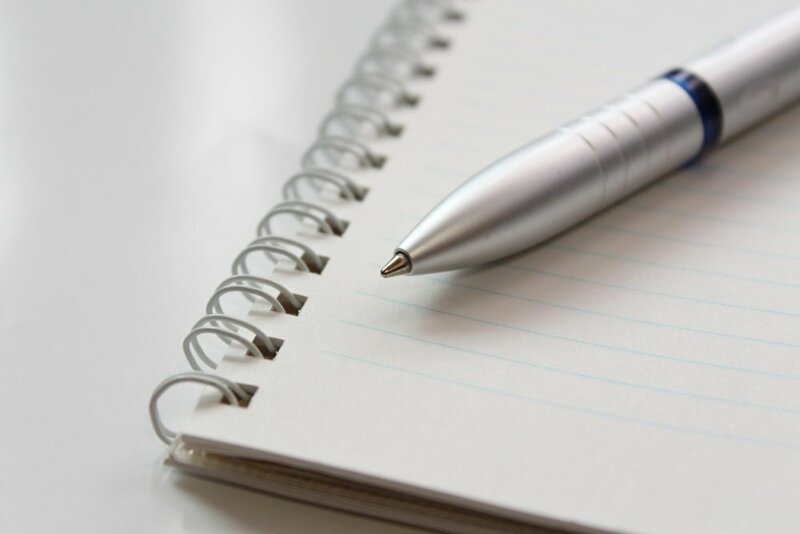 We can design an event to suit your specific requirements and include it in the programme and registration process. Logo in a dedicated silver partner slide (along with other silver partners), during the opening and closing ceremony. Logo printed in the silver section of the partners webpage, pocket program, “thank you to our sponsors” wall, and session holding slides. Logo in a dedicated Gold partner slide (Along with other gold partners), with mention by conference chair or AusBiotech CEO, during the opening and closing ceremony. Logo printed in the bronze section of the partners webpage, pocket program, “thank you to our sponsors” wall, and session holding slides. Dependent on individual agreements, session partners will fall under gold or silver categories.